Some of the most withering criticism of Clinton came from a coalition of conservative activists whose political views were bound up with their faith. The influence of the Christian right within the Republican Party had been growing steadily since the Reagan years. 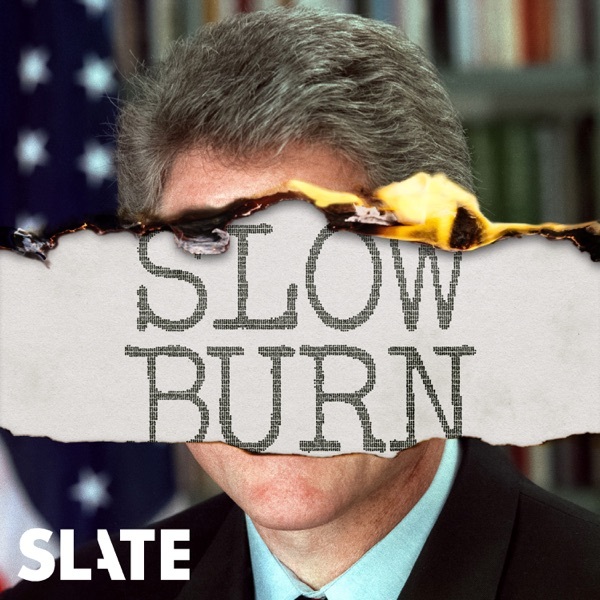 When the Lewinsky story broke, the movement’s leaders pounced on it with righteous vigor. In the sixth episode of our series on Clinton’s impeachment, Leon Neyfakh charts the religious right’s campaign against the president and how it failed.